Sports Thread athletic profile pages including but not limited to personal stats, academic standing, promotional videos and coach endorsments, etc. Early retirement? Why not! Sports Thread’s Licensee program offers you the ability to make significant money by capturing a piece of the multi-billion dollar social media and sports industries, all while being your own boss. Licenses are awarded a geographic “Territory” within the United States to pioneer their Sports Thread business. This is your business. You control how quickly and efficiently your business grows with support from Sports Thread’s corporate team. Sports Thread will provide a training seminar which will be conducted at HQ in Denver, CO. The initial training will cover every angle of how to manage and operate your business from initiating your marketing plan to implementation. Licensees will receive constant support from our experienced staff throughout the year. As you implement the Sports Thread platform into your territory, we are there to support you each step of the way. 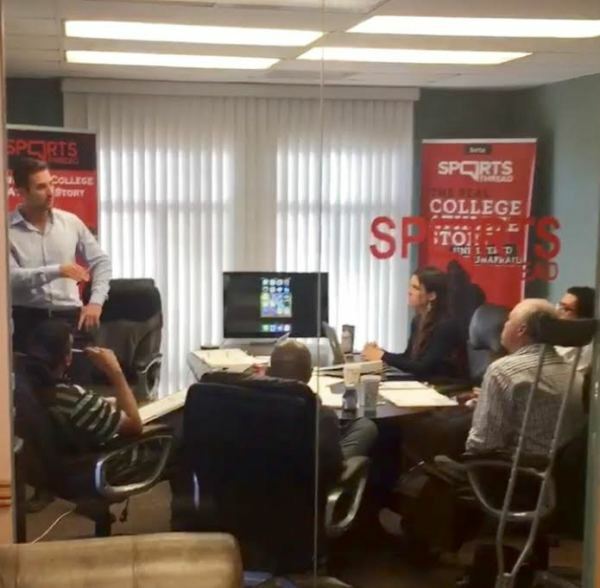 ​We're looking for licensees who are outgoing and have sales, marketing, and/or management experience, and who are passionate about college and amateur sports. 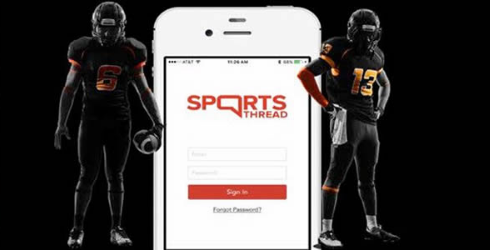 Sports Thread is seeking a person who can build relationships amongst the athletic community in their area, lead a team, and who has the motivation to excel within the sports and social media market! You must have a minimum of $10k in liquid capital. ​Interested parties should have at least $10,000 in liquid capital to invest.